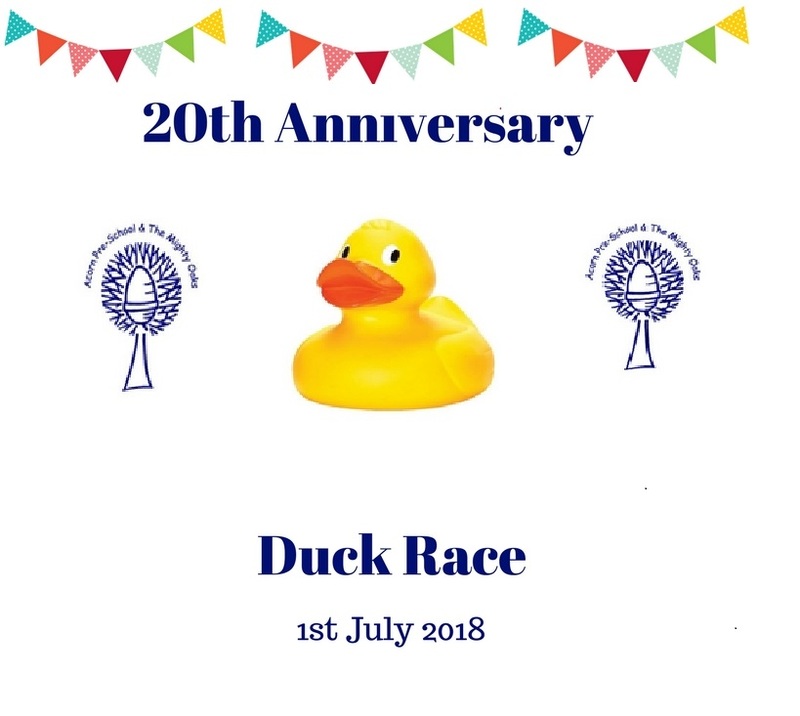 We are a charity run Pre-School and Out of School Club, offering expert care to children in Shefford, Bedfordshire and the surrounding areas. We have a purpose built & designed Pre-School building that allows us to offer fun, stimulating day care to children aged 2 to 5 years. 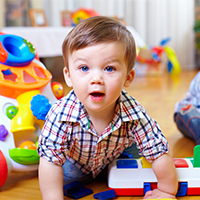 children aged 2 years up to 14 years, during term time. If you would like to register your child(ren) for a place at our pre-school or mighty oaks club, please download an application form and return it to our address. 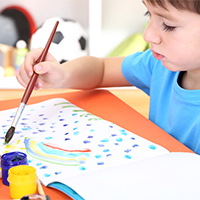 We offer Pre-School education for children aged from 2 to 5. Since September 2017 we have been offering the 30 hour funded spaces. Mighty Oaks offers before and after school care for children attending, Acorn Pre-School, Shefford Lower School and Robert Bloomfield Middle School. Acorn Pre-School has a long history, we were established in 1971 and sessions were held in the Baptist Church Hall, Bedford Road and then later in the Methodist Church Hall, Ampthill Road. In January 2006 the Pre-School Committee were approached to build a new school which would enable us to improve our facilities as well as provide wrap around care to fit in with new government plans. Our new premises officially opened on 26th April 2008. This is a purpose built, purpose designed building for our Pre-School and Out of School club which has enabled us to offer even better Pre-School facilities to Shefford and the surrounding villages. The maximum number of children in our pre-school is 26 per session, and we run 10 sessions per week from 9.05am to 12.05am and 12.15pm to 3.15pm. Our morning (8.00–9.05am) and afternoon club (3.15–5.00pm or 3.15– 6.00pm) is open to children aged 2 years 3 months to 9 years and runs Monday to Friday. 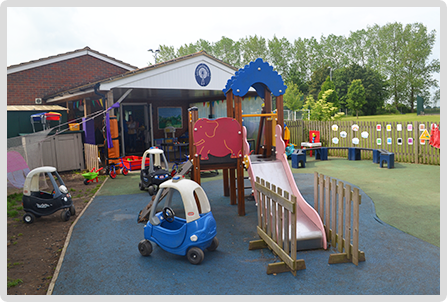 Acorn Pre-School is a charity run Pre-School situated in Shefford, Bedfordshire. We also run The Mighty Oaks, our before and after school club, located in the Acorn Pre-School building.